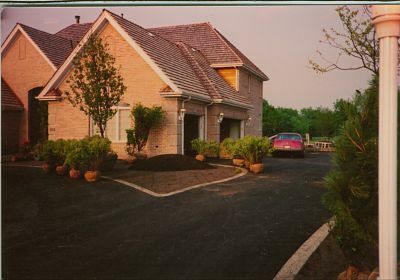 Since 1984 Suburban landscaping has been creating and installing creative, custom landscapes for our clients in Illinois and Indiana. As a catch-all phrase for most people, the term landscaping does cover many of our services, however we like to think of landscaping as it's own unique specialty. 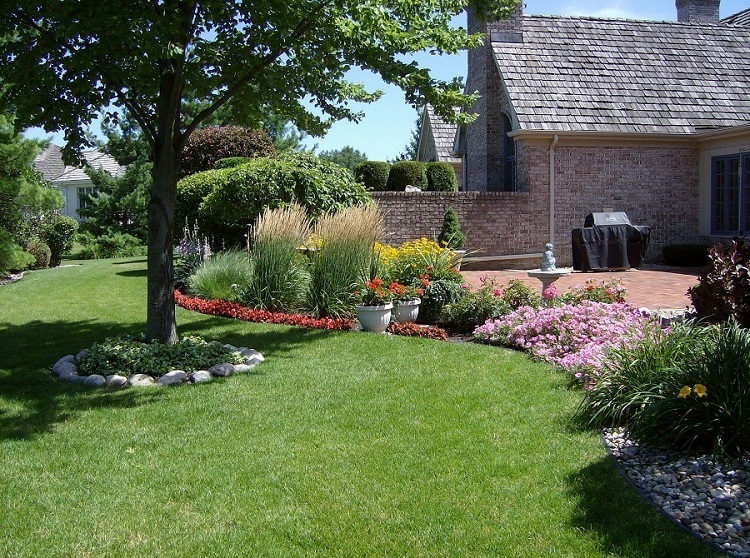 The skilled artistic talent of beautifully combining a wide pallet of trees, shrubs, ground covers, and perennials to create a unique, appealing landscape is one that takes time and experience. Knowing the plant is only part of the creative process that our designers work within. Choosing the right size plants, the right color combinations, and the bloom time are all equally important. Once the plants have been chosen, the locations selected, and the design perfected, the physical labor part begins. The installation of the plants according to the design is a time-consuming task that requires lots of strong backs, the right tools, and the knowledge and experience to install the landscape correctly. The science of installing your new landscape is in the well supervised hands of talented, experienced crews. But, they are not alone. Our management staff oversees every step of the installation of your new landscape, and is in constant communication with the crews, ready for any questions or clarifications that may be needed. At Suburban Landscaping the installation of your landscape truly is a team effort. As in any profession, there are some companies that are better at some things than others. The same is true of nurseries that grow plants. We have a very large group of nurseries that we work with to get the right plant, in the right soil, with the right quality that you would expect from Suburban Landscaping. Often, landscape companies grow their own plants, and nurseries install the plants they grow, which is fine if you want the plants they have instead of the best plants for your home or project. At Suburban Landscaping we specialize in the design and installation of your new plantings, not selling you what we have in stock. 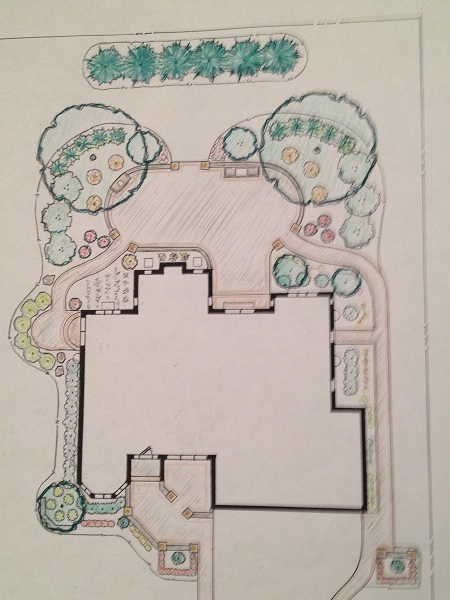 We design your new landscape to fit your home, not to sell you our inventory. With an every growing list of plants to choose from, the options can be overwhelming for the do-it-yourself homeowner. We are sure everyone has seen a beautiful looking plant overgrow the bed that it was planted in, and then either trimmed beyond recognition or removed and money wasted. As professionals, we select the right plant for each location is your landscape, and the right variety of the plant to fit exactly the size space you have to work with. In landscape planting the plants are always the most expensive part of the project, and the cost of landscape plant material has been steadily rising since 2004, showing no sign of leveling off. 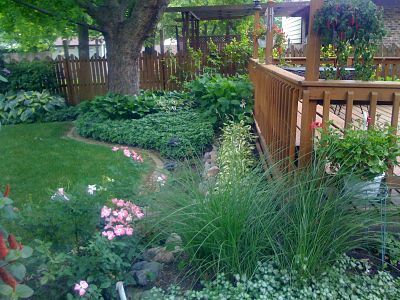 There are way to many variables in landscape planting to offer an answer to what landscaping costs. All estimates are calculated to include labor time needed to install the project, plant and material costs, and profit. We also factor in the travel time to your site and the guarantee on your plants. 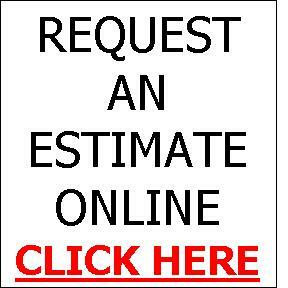 After more than 30 years, we have streamlined the process and are very accurate with our estimates. After saying all of that, an idea of cost could be this: not many trees and shrubs can be planted for under $1,500. Removing and renovating your home landscape would probably be over $3,000. 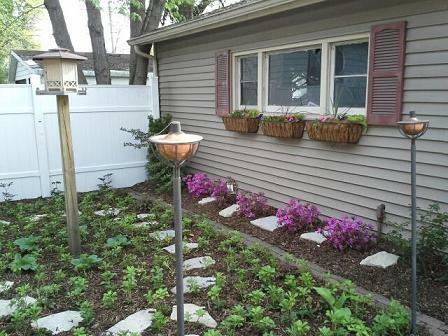 Commercial landscape planting usually is much more. Basically, costs come down to how much you want done. Even though we can do stages or phases in our designs, we always suggest to do as much at one time as possible. Travel time, clean up time and loading time are costs that happen for each phase of a project. If you can do a project with only one trip, that will save you considerable monies.